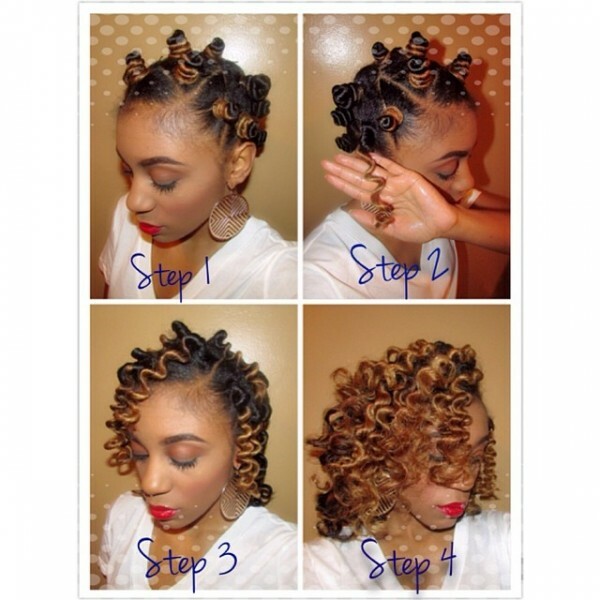 My favourite way to get cute, tight, bouncy curls without applying heat, is Bantu knot out. The best part about it is that it works for both permed and natural hair, and you can do it yourself at home. I'm rocking the look right now :D. Here's a video tutorial on how to do it. omg...:D I had always a dream to have these curly hair... But I dont really believe that this way is effective.. is it really works?? without heat, I have doubts if it really works. I have always curling my hair with heat and then my hair always were looking great.